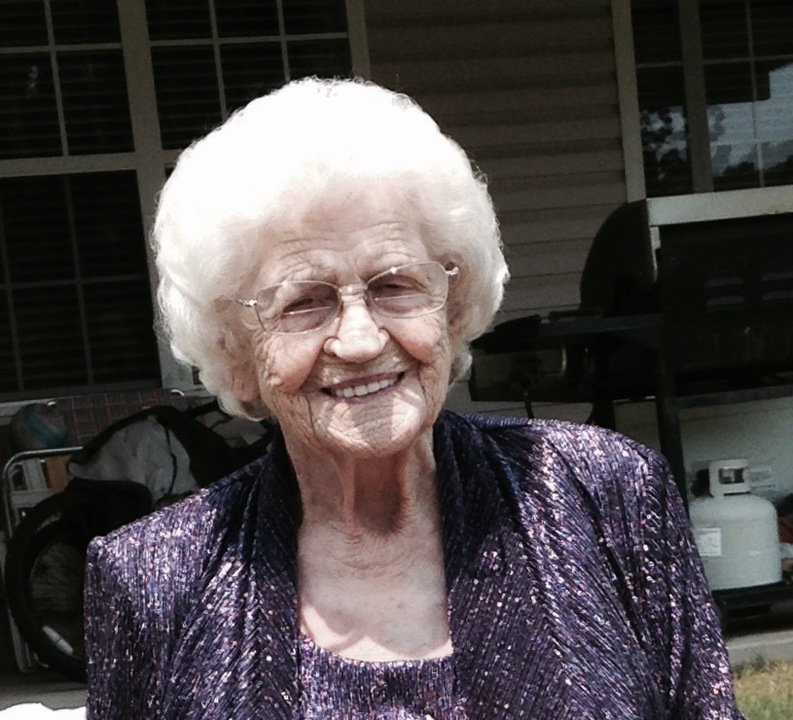 Rena Gartland Login - Newport, Arkansas | Jackson's Funeral Homes Inc. This Book of Memories memorial website is designed to be a permanent tribute paying tribute to the life and memory of Rena Gartland. It allows family and friends a place to re-visit, interact with each other, share and enhance this tribute for future generations. We are both pleased and proud to provide the Book of Memories to the families of our community.